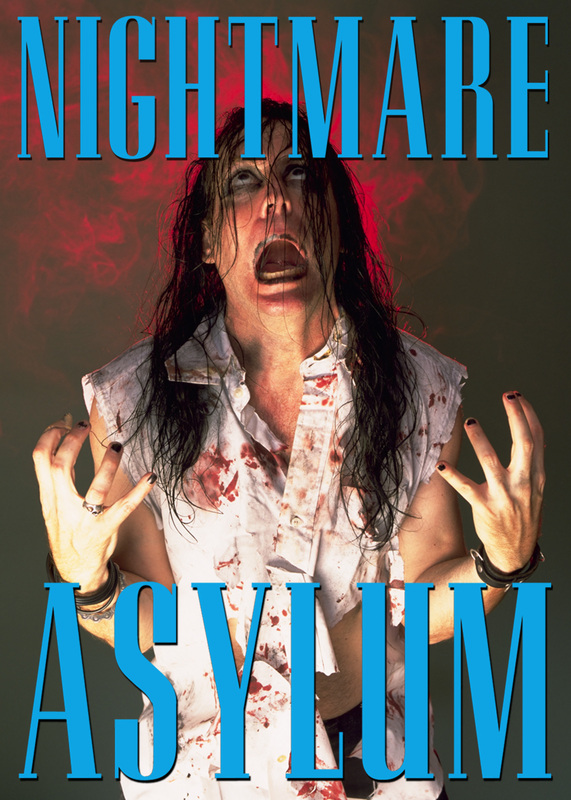 Nightmare Asylum - Acort International Inc.
SYNOPSIS: In a place where nothing is as it seems, a girl is trapped. The longer she stays, the less she remembers...but that’s not the worst part! There are demons there! Monsters of all shapes and sizes...and they’re hungry for her blood!